This is THE BOAT for Sydney Harbour! 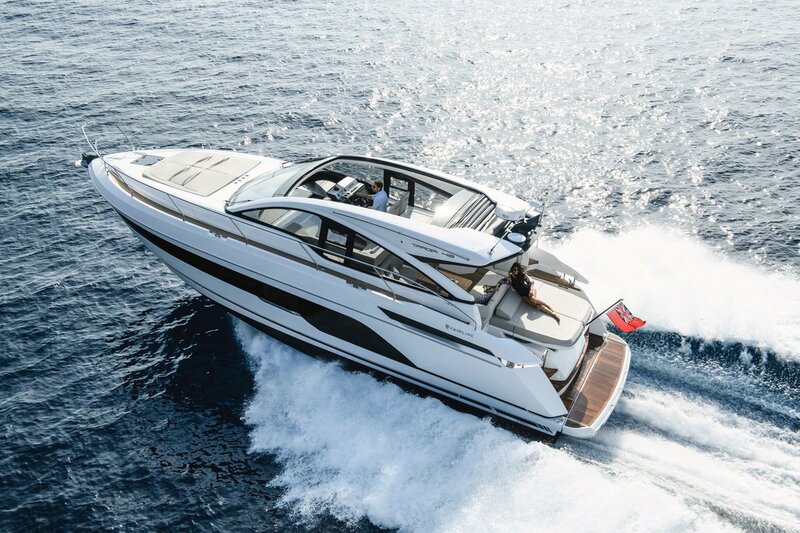 Fairline have taken their ultra popular Targa 48 hull and produced this amazing new boat called the Targa 43 Open! Sporting a low profile on the outside with all the sleek lines expected from a performance yacht of this calibre, the Targa 43 OPEN is pure design luxury on the inside. All interior spaces on the main and lower decks are exquisitely designed with touches normally reserved for larger yachts. Cabins are spacious with a choice of two configurations - the main cabin can either be located forward or mid-ship. Please call One Brokerage today to find out more about this exiting new boat!